After living in Australia for almost 2 years, my boys and I have become big bird fans. We spent a good deal of time down under capturing as many birds with our camera as possible. 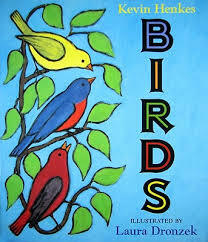 When we returned back to the States, our passion for birds remained and we have quite a collection of books about birds. Here are a few of our favorites. Duck is a carousel animal who spends her days watching flocks of real ducks fly by and, at night, dreams of flying with them. Flying is all she can think about until one day when a baby duck waddles by. 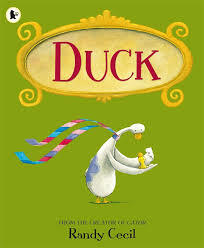 Soon Duck and Duckling are great friends who together dream of flying. Then, the time comes when Duckling grows feathers and Duck is determined to teach her how to fly even though that might be the very thing that means Duck is left behind. 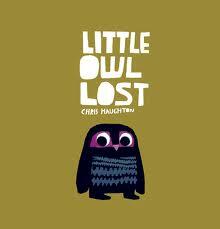 Little Owl falls from his nest and his mother is nowhere to be found. With the help from his new friends, Little Owl searches for the animals that fits his mother’s description. Tired of his life as an emu, Edward tries to be something else for a change. He tries lounging with the lions, swimming with the seals and even slithering with the snakes. But Edward soon realizes that being an emu isn’t so bad after all especially when returns to his pen to find a big surprise waiting for him. 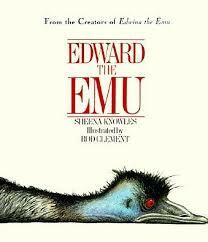 In the sequel to, Edward the Emu, Edward and Edwina are proud parents of ten little emu eggs. 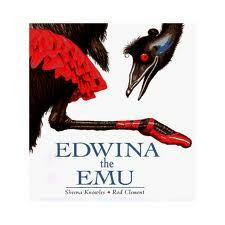 Edwina decides to get a job and leaves Edward to care for the eggs. Edwina sets out to find the perfect job only to find that the best job of all is awaiting her back home. 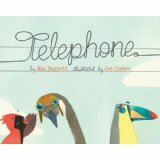 Ruby the bird sets out on an adventure where she meets several different species of birds. 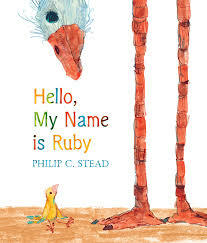 Upon meeting each new creature, she says, “Hello, my name is Ruby. Would you like to be my friends?” Most of the time her request is granted and she makes a new friends, but one time the answer is flatly no. This leaves Ruby terribly sad as she stands in the rains and sings a sad song. After she is done singing and her feathers have dried, she meets yet another bird with whom she exchanges names. 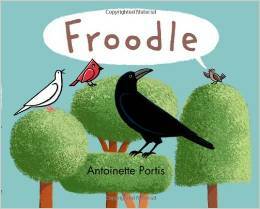 Once her new friends hears her name, he quickly introduces her to a nearby flock of birds who are just like her. 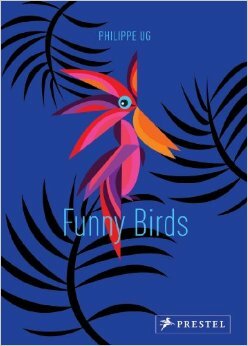 This version of a Mexican folktale tells the story of the beautiful but lazy Cuckoo. Cuckoo never does her share of the work until one day when a fire threatens the season’s crop and she is the only one who can save it. Birds come in all sizes, shapes and colors. Birds are everywhere. If you listen carefully you can hear them and if you look carefully you can see them. 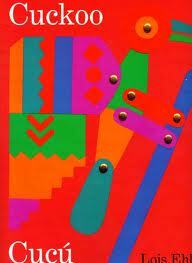 And even if you cannot go outside and see them right now, you can see them in this book. 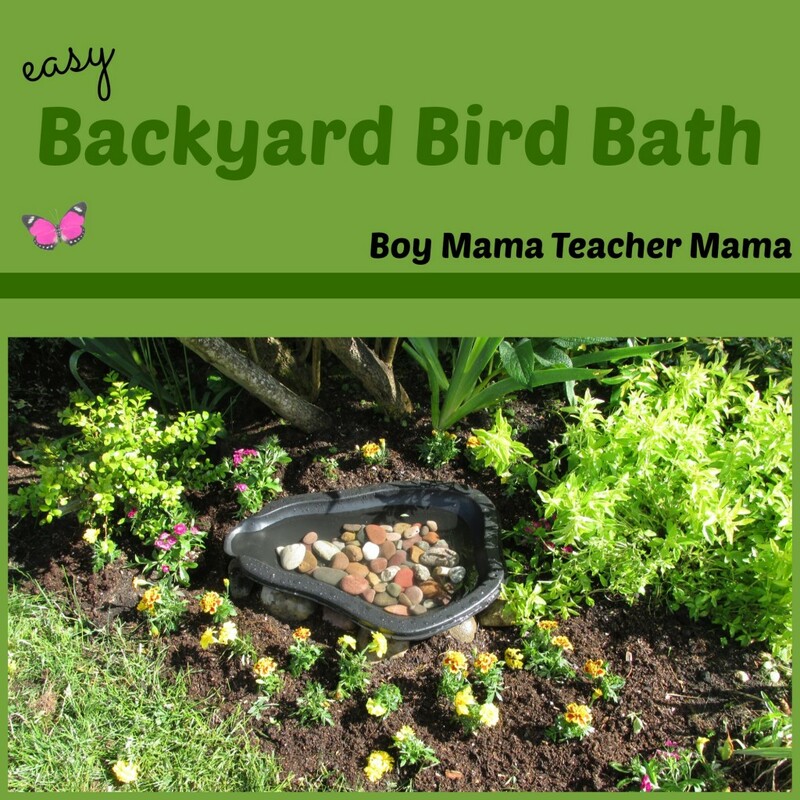 A lonely, invisible bird mistakenly believes that adorning himself with all sorts of colorful treasures will make him attractive and help him make friends. The funny little bird is wrong and all he attracts is a fox! The bird finally realizes that the key to making friends and being happy is to put others first. 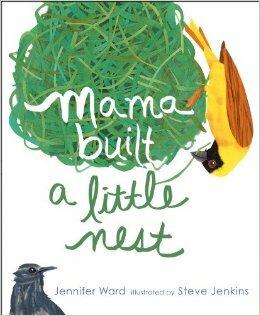 In this story, Ward shares many different kinds of nests for many different kinds of birds. 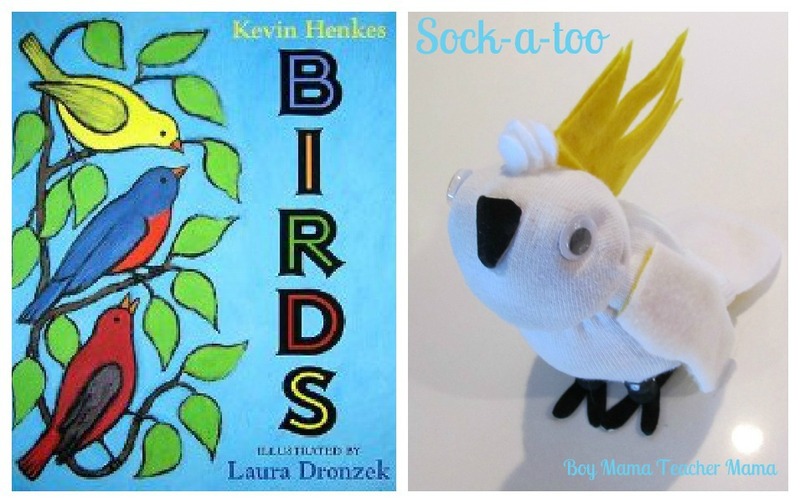 UG has created 14 unique and delightful birds in this magnificent pop-up bird that with delight children of all ages. 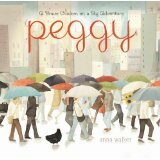 Peggy, the hen, is happy with her life, but when a powerful gust of wind sweeps her up and drops her in the big city, she makes friends, explores the area and even figures out how to get herself back home. When a group of Australian birds find a stash of paints and brushes, they cannot resist the opportunity to dab a little color here and a little color there. 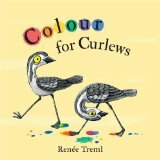 All this messy fun introduces readers to the joys and principles of mixing colors. 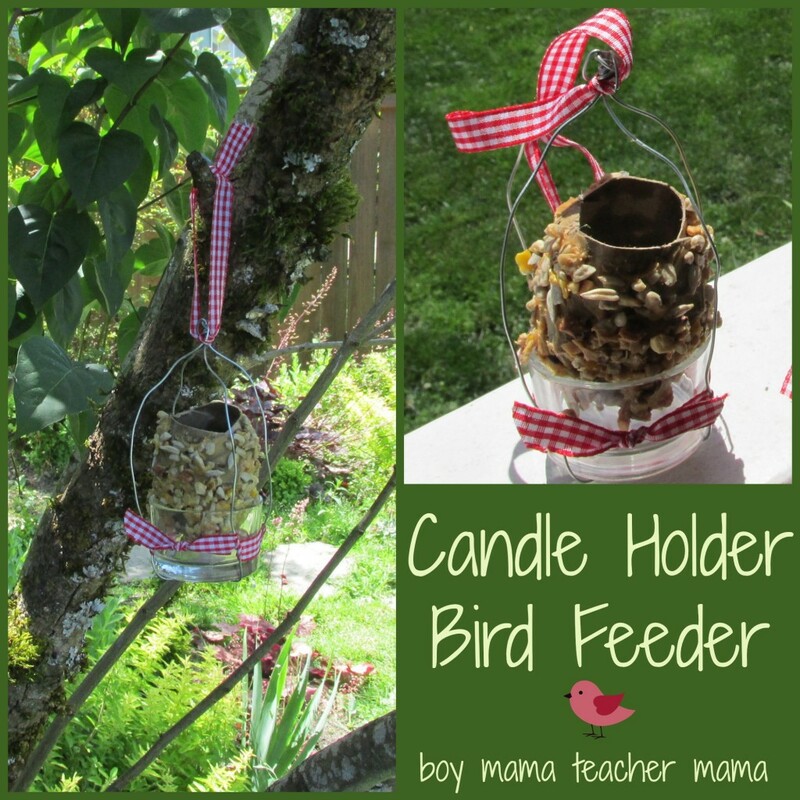 Listen for a moment and you will hear birds chirping, dogs barking and cats meowing. 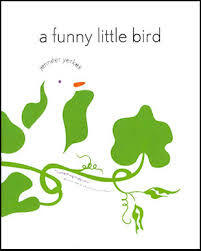 But what happens one day when little brown bird decides she doesn’t want to sing the same old song and comes up with a new song that throws everyone for a loop? Mother bird gives a message to another bird for her little Peter. As the message goes from bird to bird, it changes over and over. Will little Peter ever get the message from his mama?